The Indian Qualifiers have come to an end, with Optic India reigning supreme over Entity in the final of the LAN Finals. 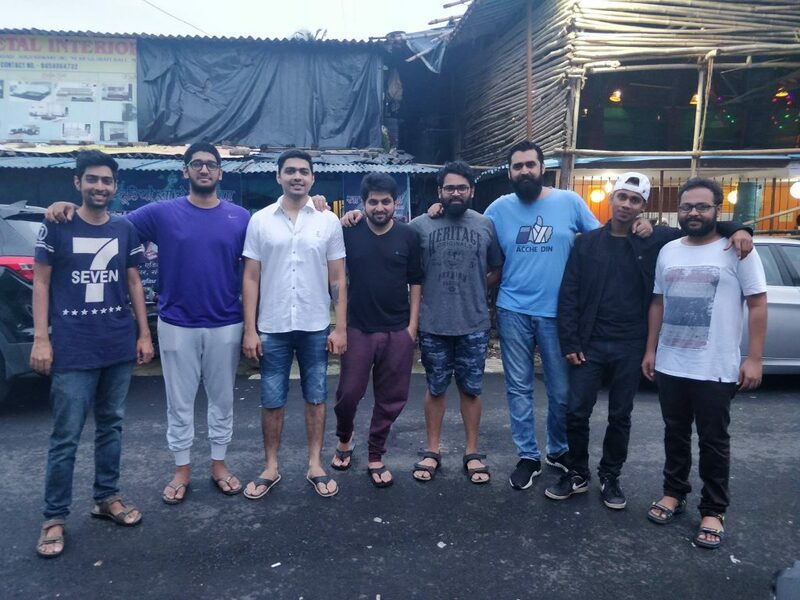 The entire process was a very thorough and drawn-out one, with multiple phases culminating into the LAN Finals at LXG, Bangalore. 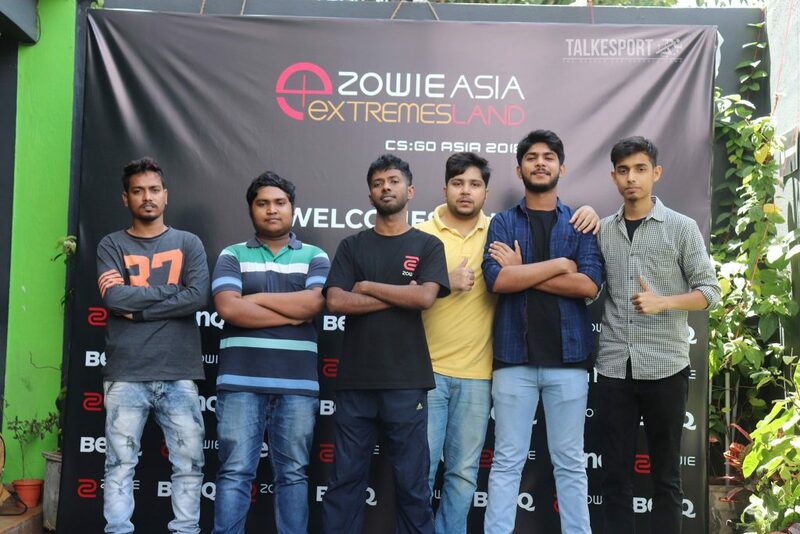 ZOWIE eXTREMESLAND Asia 2018 Indian Qualifiers has been an experience – a good one at that. Some teams made a name for themselves, emerging as fresh contenders within the scene while a few stalwarts struggled. While Optic India and Entity were the two teams who displayed a dominant brand of Counter Strike over other teams, there were noticeable performances from the chasing pack. We take a look at some of the teams that surprised us, positively and otherwise. Not invited to the Direct Invite Qualifiers, Slaughter Rage Army chose to travel to Orissa for the Bhubaneswar Qualifiers. They overcame Elements to grab a spot in the Decider Qualifiers. 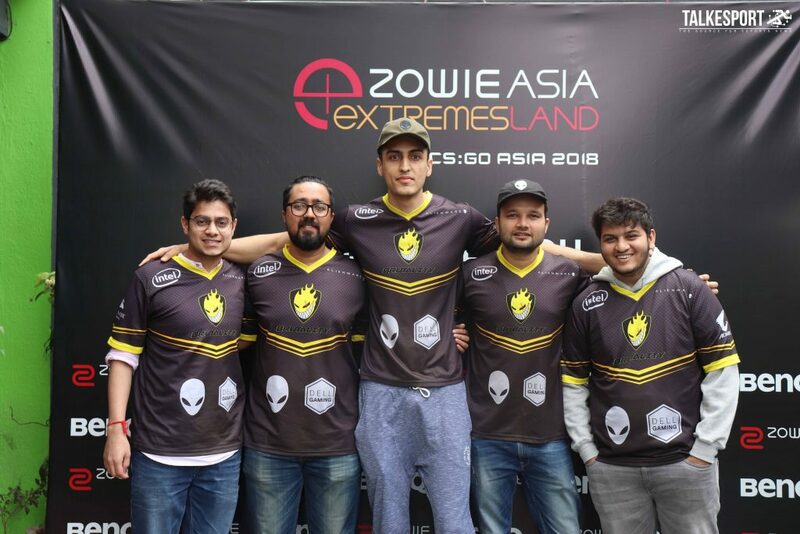 The Kolkata-based stack’s performance in the Decider Qualifiers shocked many as SRA became the first of the two teams to qualify for the Regional LAN Finals from the said Qualifiers. Their route made it even sweeter. A straight series win over Invictus was followed by a gruesome series against Brutality, with SRA’s individuals firing on all cylinders on the Decider, Inferno to clinch a spot. 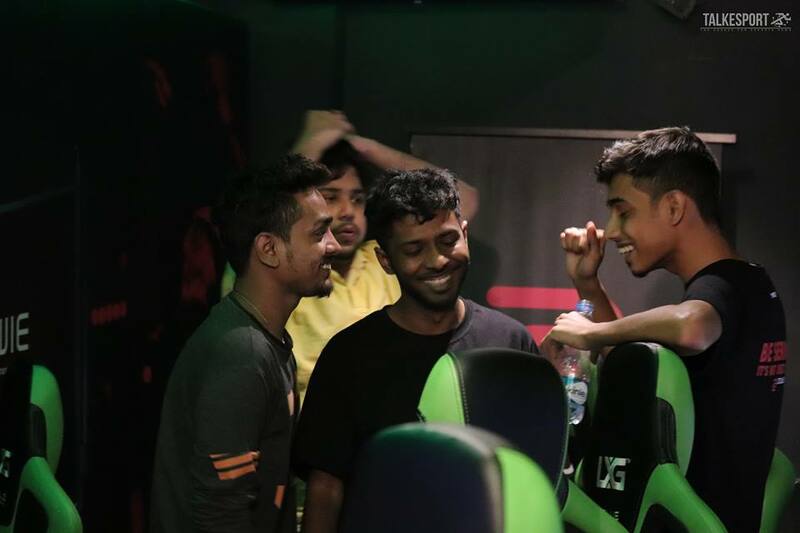 They ended up losing to Brutality in the Grand Finals of the Decider Qualifiers, which saw them grab the fourth seed and set up a date with Optic India at LXG. SRA were rightly handed a quick 2-0 by Optic India, although Inferno could have been closer if not for a few individual errors. The ensuing Elimination Match against Brutality though, showed that they were capable of replicating their Online form on LAN as well. The series stretched over three maps. But, SRA were dominant in their ways, playing a fearless brand of Counter Strike. They eliminated Brutality before getting eliminated themselves at the hands of Entity. SRA might not have Qualified. But, their brave playstyle won hearts and silenced doubters who labelled them as ‘Online Gods’. Slaughter Rage Army have always had good Online Results. Now they have a proper LAN showing to back it up. Time to capitalise. This might not actually be a popular opinion. But, Ate Gaming did put up a good showing, despite going through an entire roster shuffle in between. Not much was expected from them in the DIQs. But, Ate Gaming managed to finish fourth in the Direct Invite Qualifiers, with the victory over Invictus being the highlight of their run. Ate came close to qualifying for the Decider Qualifiers. They reached the finals of the Mumbai Qualifiers before losing out to Brutality. However, Ate gaming beat 2ez 16-7 in the semi-finals of the event, another fixture where the opponents were expected to emerge victorious. Bogeymanh’s addition seems to have raised the average raw firepower within the team up a notch. Kavish has also returned to a top team after a while but has shown no signs of lagging behind. All in all, the new lineup has started on a positive note. There are a lot more events to come and judging by their performance, Ate gaming will be up there competing for top honours. Brutality made it all the way to the Regional LAN Finals despite the departure of Astarrr from their roster. While they did fall to SRA and finish fourth at LXG, their ability to outperform Invictus and others with the sudden roster change is commendable. To say that they have been handed the short straw in the latest bout of roster shuffles would be an understatement. However, no one envisaged such lows for the new roster, which boasts of names like blackhawk, CS 1.6 legend Binary Bugg in addition to ribbi, pashasahil and Manan. Invictus were eliminated by Ate gaming in the DIQ, a result that should be called an upset. But, their performance in the Decider Qualifiers was what raised questions. 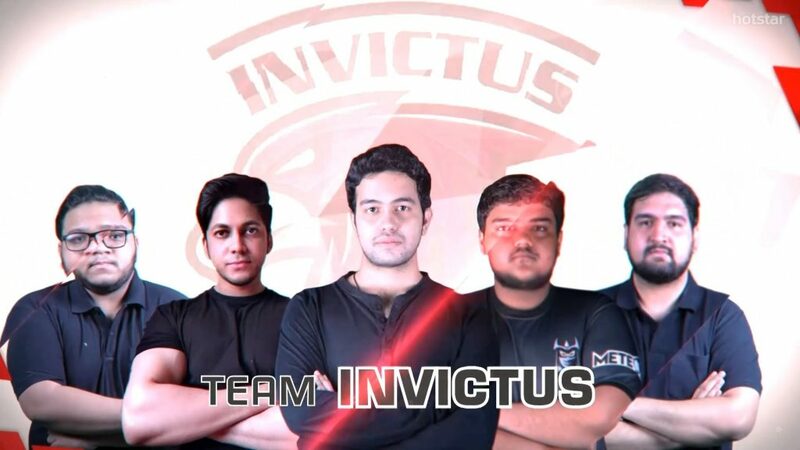 The Invictus lineup seemed to implode in their match against SRA and they ended up not qualifying for the LAN Finals altogether. Invictus will now have to regroup and go into the next set of events with renewed vigour. The lineup looks good on paper but there appears to be a few issues – mostly related to chemistry – that they need to iron out. Nothing that hours of practice on the server cannot eliminate though. The likes of Malhar and MAG Pune Five had a poor showing in the DIQ. This story is a work of opinion from the author based on his individual skills and experience in the competitive CS. The views may not necessarily endorse the view of this publication, the event organizers or the brands associated with the event.